Consider one of these colleges if you’re looking to shake things up in 2014. Attending one of these schools may actually help you fulfill your New Year’s resolution. Cooper Union for the Advancement of Science and Art, a highly selective school in Manhattan’s funky East Village that offers programs in art, architecture and engineering. While the school has had a history of providing students with free tuition, programs may cost up to $20k so make sure to do your research! 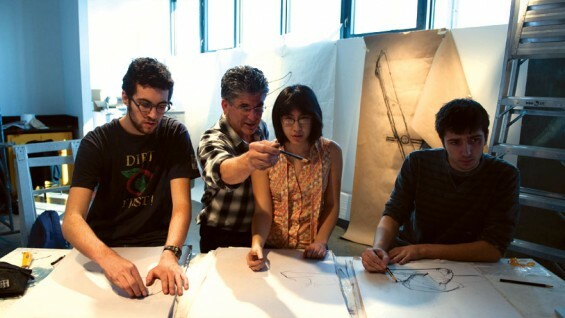 Cooper Union's endowment is over $600 million. No wonder they don't charge tuition! Deep Springs College, located on a cattle ranch and alfalfa farm in California, only enrolls 26 men and has a seven percent acceptance rate. Each student receives a $50,000-per-year scholarship to attend academic classes, practice self-governance, and labor on the farm. After the two-year program is over, many go on to prestigious four-year universities. At Cornell College, students spend three and a half weeks taking one course at a time, allowing them to really throw themselves into each subject they study. Evergreen State College gives their students an unprecedented amount of freedom: they offer narrative evaluations instead of letter grades, interdisciplinary programs instead of individual classes, and areas of emphasis instead of majors. Evergreen State College students choose one 16-credit program per quarter instead of multiple classes. Every Goucher College student is required to study abroad at least once, and many do so several times. The school offers 60 programs in 32 different countries, so there’s hardly a lack of travel options. Students at Marlboro College develop their own majors and participate in the school’s self-governing system modeled on the traditional New England Town Meeting. Every member in attendance at the college’s community assemblies gets a vote, meaning that student and faculty opinions count the same. College of the Ozarks proudly calls themselves Hard Work U., offering students free tuition in exchange for 15 hours of work a week. Jobs are available at the computer center, child development center, on-campus museum and many other locations around the school. Grinnell College’s mission is very service-oriented: they offer a service learning program that allows students to apply what they’re learning in the classroom to their experiences in the community, and they have the highest rate of Peace Corps volunteers of any college in the country. 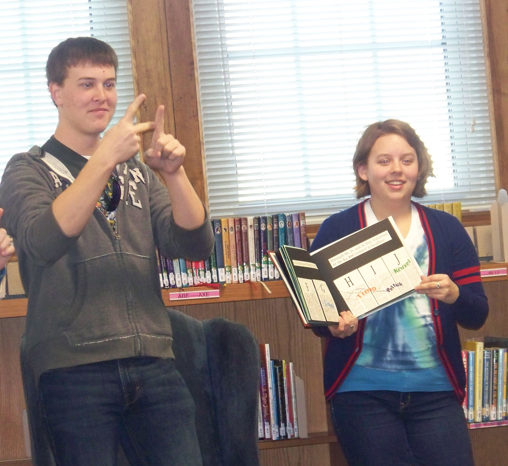 Grinnell students volunteer at a local elementary school. Green Mountain College guarantees students that they will fill finish their studies in four years or less. If a student doesn’t finish in four years, the college covers tuition costs for his or her additional coursework. Allegheny College requires that all students choose a major and minor that are in two entirely different fields – for example, if a student majors in a science, his or her minor has to be part of the humanities department. Bard College offers a highly selective program for 10th and 11th grade students who want to get a head start on their higher education by taking college-level courses.